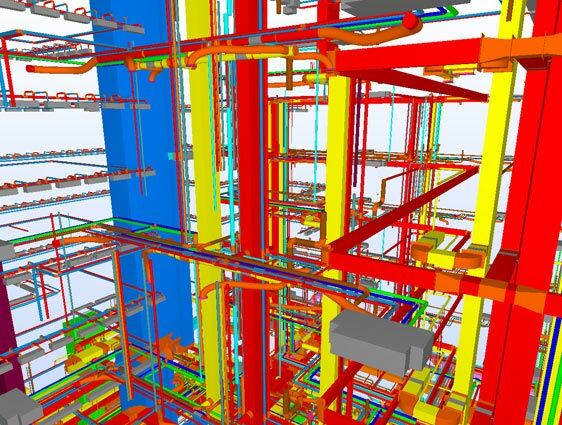 We specialize in performing MEP coordination & clash detection to mitigate risks & reduce on-site installation conflicts with architectural & structural designs through our expertise in BIM. We have an extensive experience in delivering 3D MEP coordination and clash detection services for wide range of building projects including residential, commercial, industrial, educational, hotels and healthcare facilities. 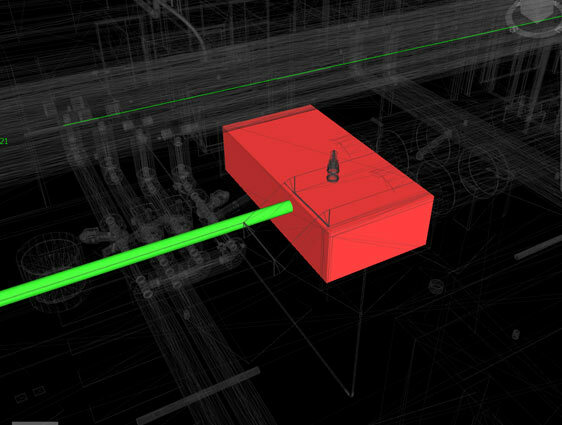 We mainly utilize NAVSIWORKS for clash detection and provide detailed reports with 3D model snapshots and comparison of the CAD model with different sources. 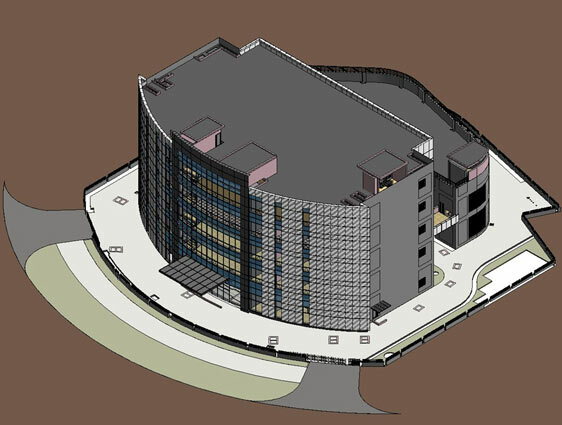 We deliver MEP BIM coordinated model that also assists clients in extracting useful information such as 2D detailed drawings, different views, sections, shop drawing, as-built, clash reports, site utilities, construction drawings, MEP schedules and construction documentation to ensure clash-free installation of MEP systems in buildings. With an overall experience of more than 20 years, we have been a trusted partner for MEP contracting firms, EPCs and construction firms spread across USA, Canada, UK, Europe, Middle East, Australia & APEC regions. If you are looking for qualified MEP experts, engineers and CAD specialists to develop clash free 3D MEP models, then we are the best in the field.